Echo 6 is a fast-paced tabletop action RPG set in the cyberpop future of 22XX! Create the custom android of your dreams with a rich point-buy creation system, and play with a simple but robuts d10 roll-under system. The EX-Module system allows you to choose bonuses and abilities that can be swapped in and out to react to changing conditions, and different mission environments. 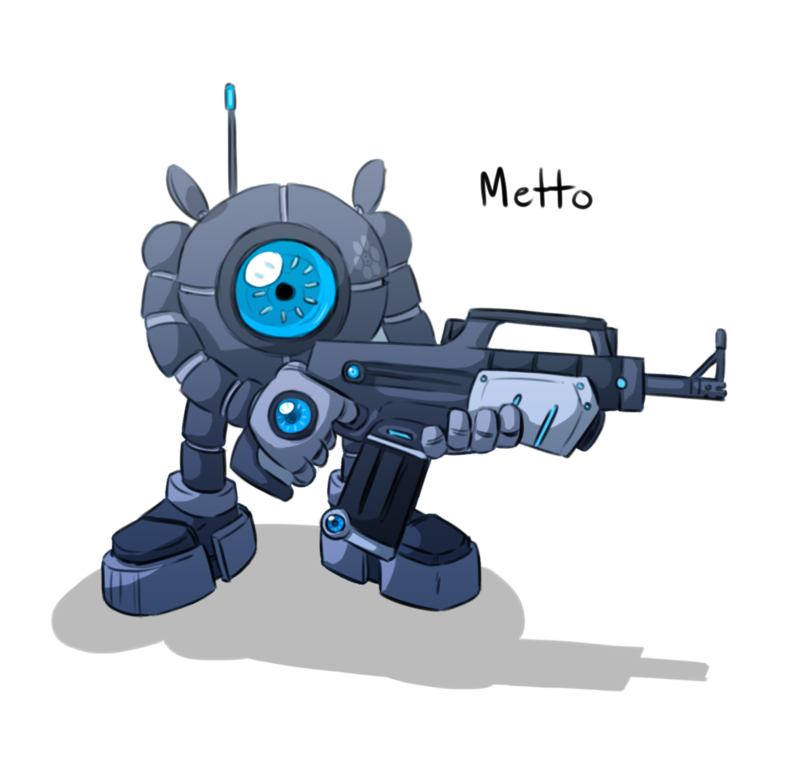 Use all of your abilities to fight the terrorist organization PHOBOS and their army of mad robots and insane supporters!